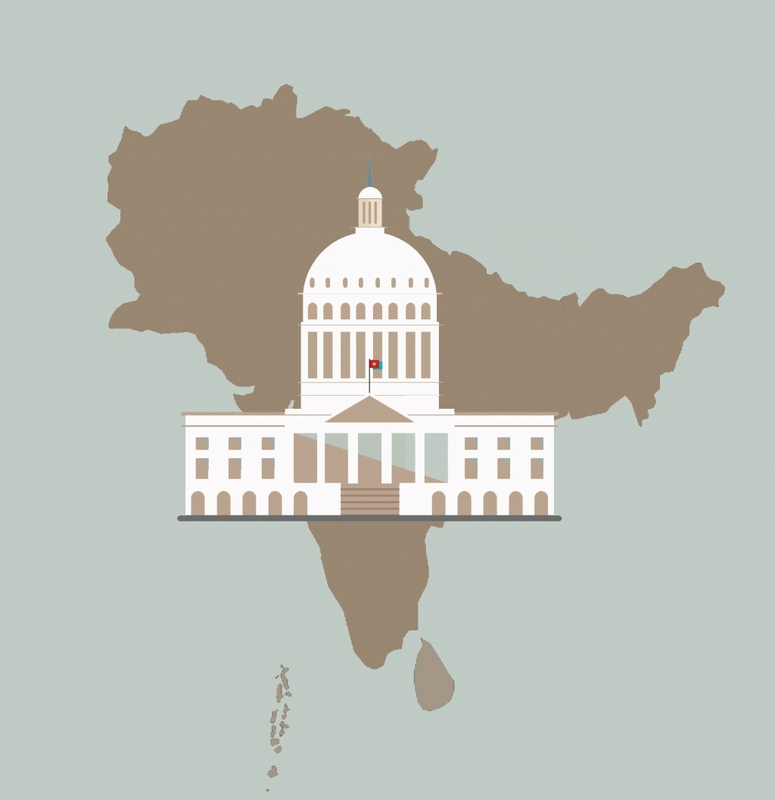 The last decade has seen a rapid increase in the number of South Asian Americans interested in public service and public office in the United States. While it was once a relative rarity to see Americans of South Asian origin featured in a campaign ad, on the ballot, leading a federal agency, or heading a community-level organization, many are now visible at national, state, and local levels. Prominent South Asian American voices are helping to shape the national debate on immigration, social justice, diversity, and economic prosperity – all issues of critical importance to wider communities. 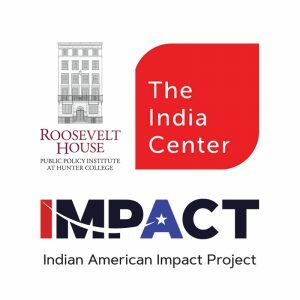 The Roosevelt House Public Policy Institute at Hunter College, in cooperation with The India Center Foundation and The Indian American Impact Project, will convene an important dialogue to explore the events and issues driving this groundswell of interest in politics, policy, and public service. The conversation will feature leaders from diverse fields – those in or seeking elective office, former elected officials, as well as community activists. Confirmed panelists include: Nina Ahmad, former deputy mayor of Philadelphia and candidate for Lieutenant Governor of Pennsylvania; Ravi Bhalla, Mayor of Hoboken, New Jersey; Sayu Bhojwani, Founder and President of The New American Leaders Project; Raj Goyle, former member of the Kansas House of Representatives and 2010 Democratic nominee for Kansas’s 4th congressional district; and Chaumtoli Huq, Human Rights lawyer and founder of Law at the Margins. The panel will be moderated by Arun Venugopal, reporter and host at WNYC.